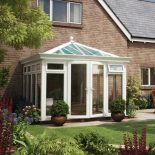 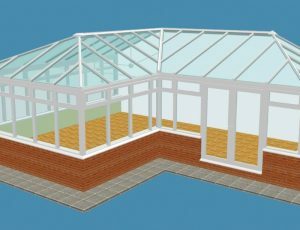 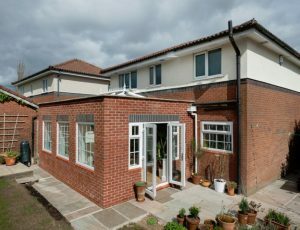 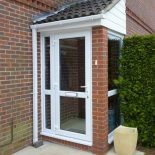 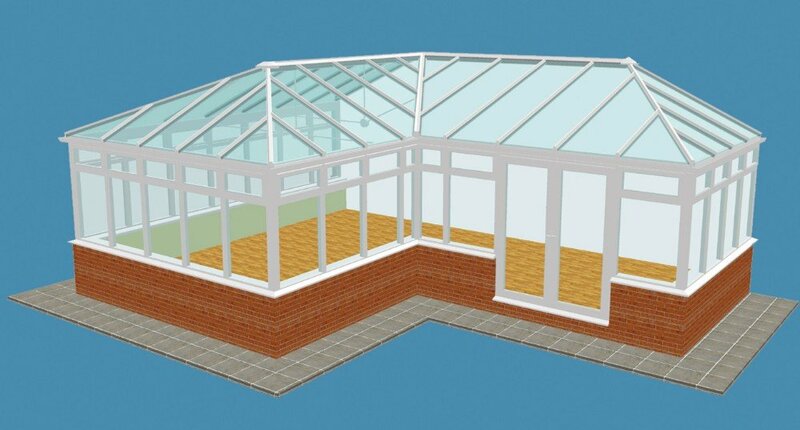 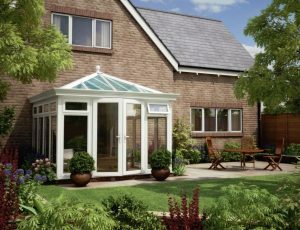 For that once in a lifetime special project, all of our classic conservatory styles can be combined in any formation to make a P, T or L shape conservatory, which really maximises the space on your property. So, why not dare to be different and give your home, your garden and your overall property the wow factor. 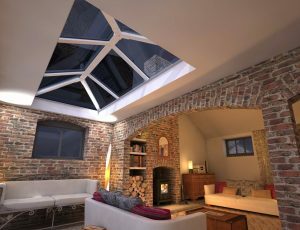 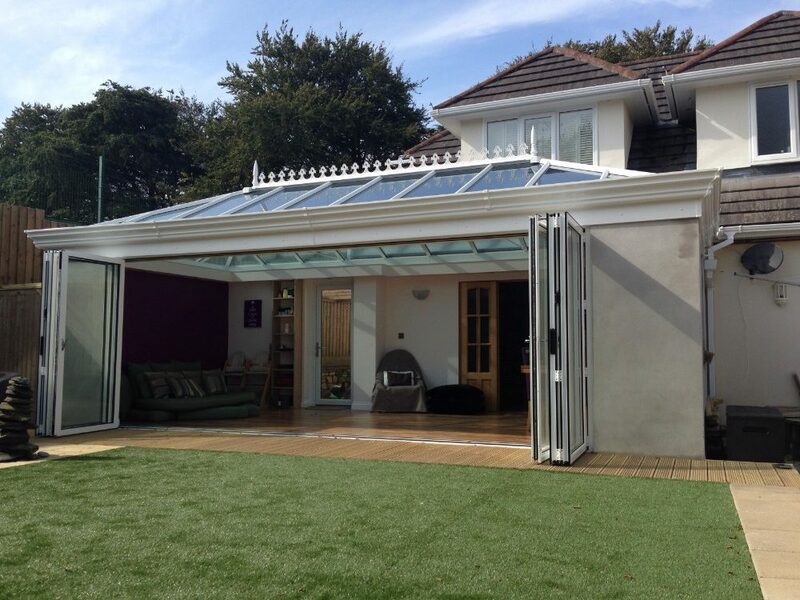 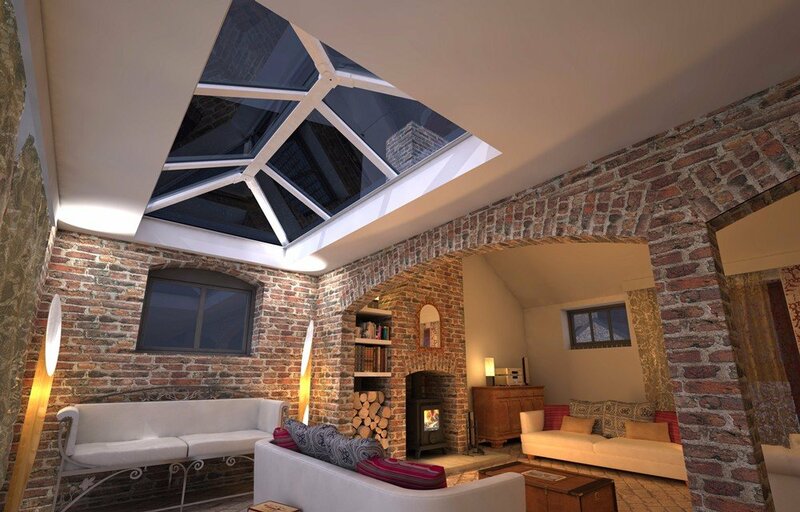 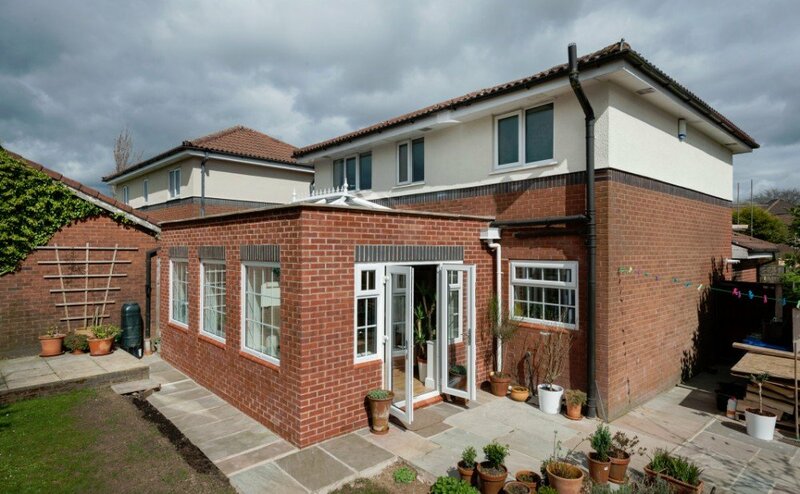 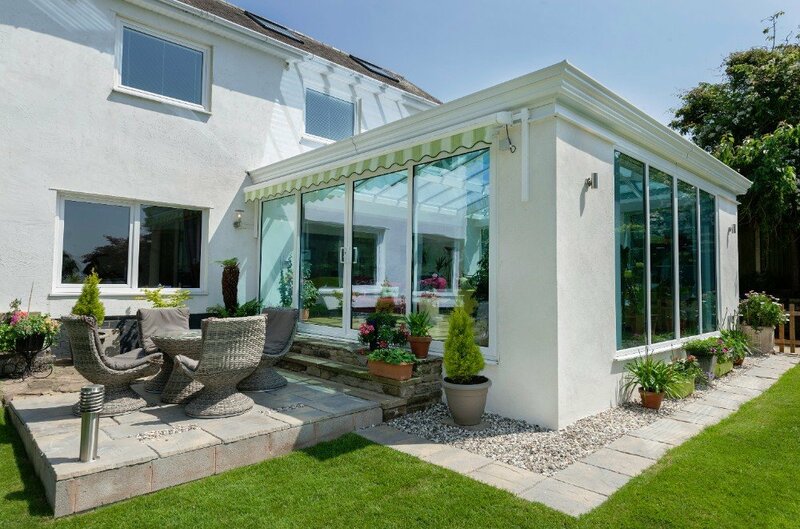 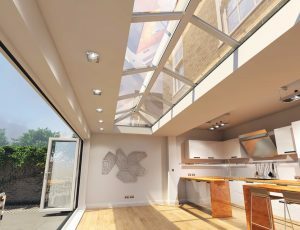 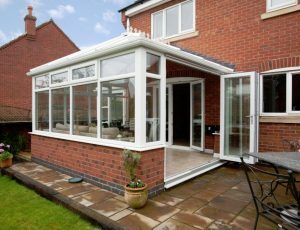 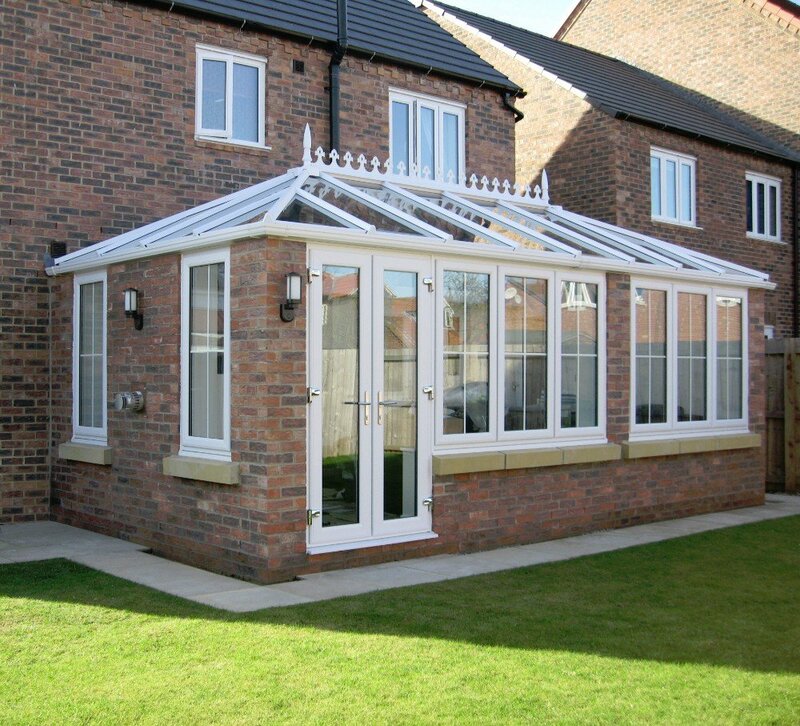 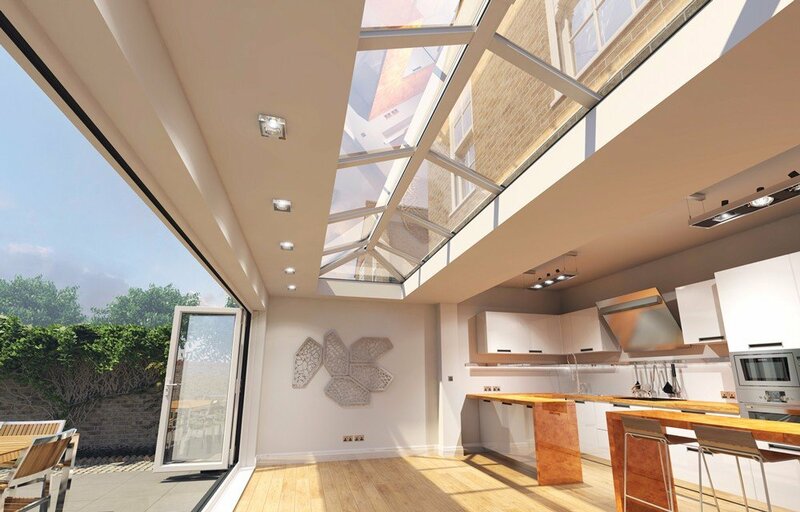 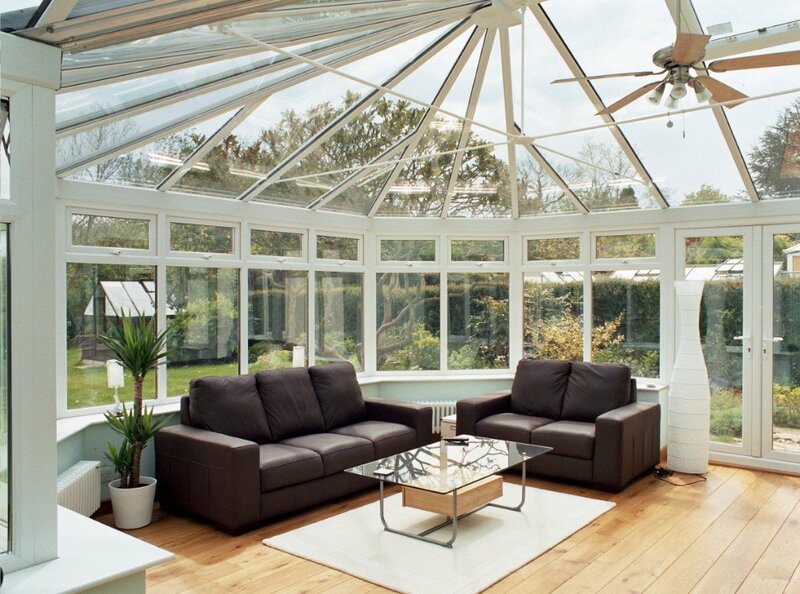 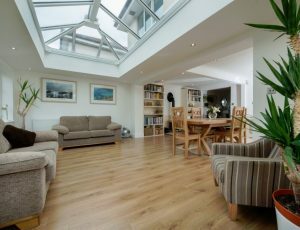 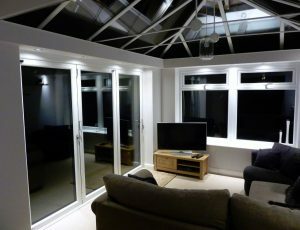 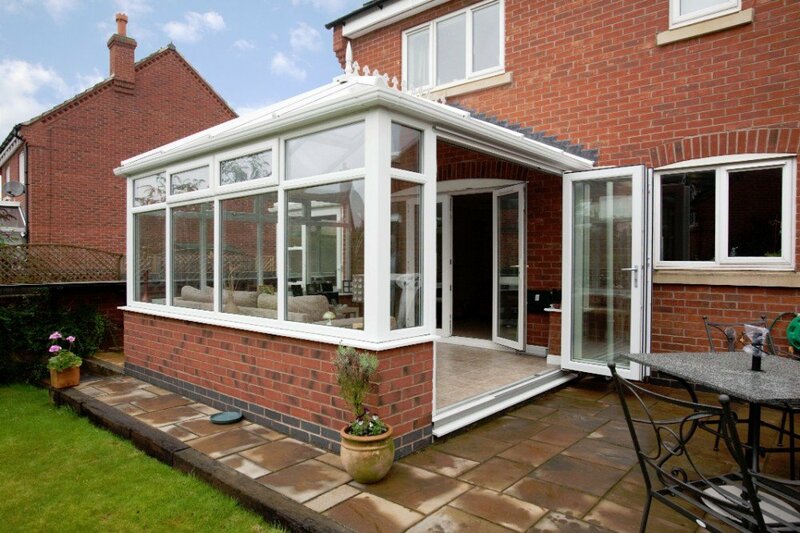 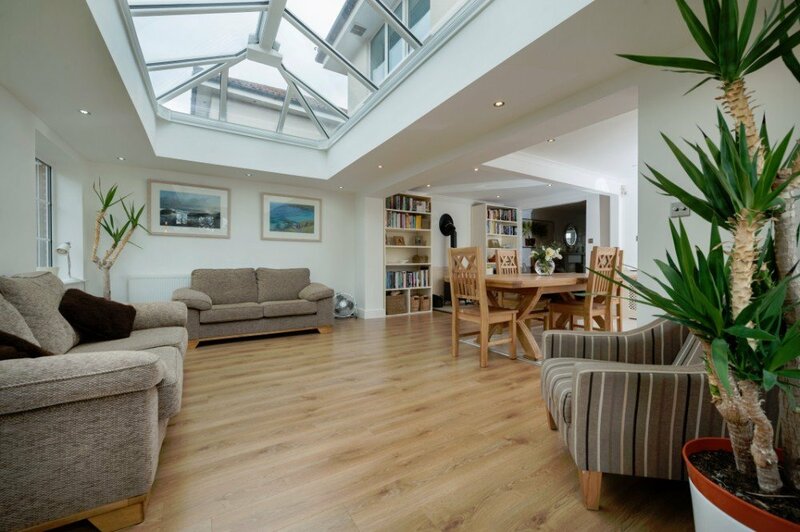 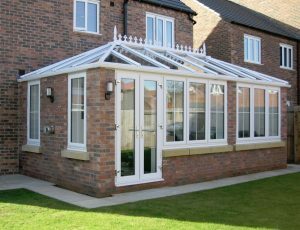 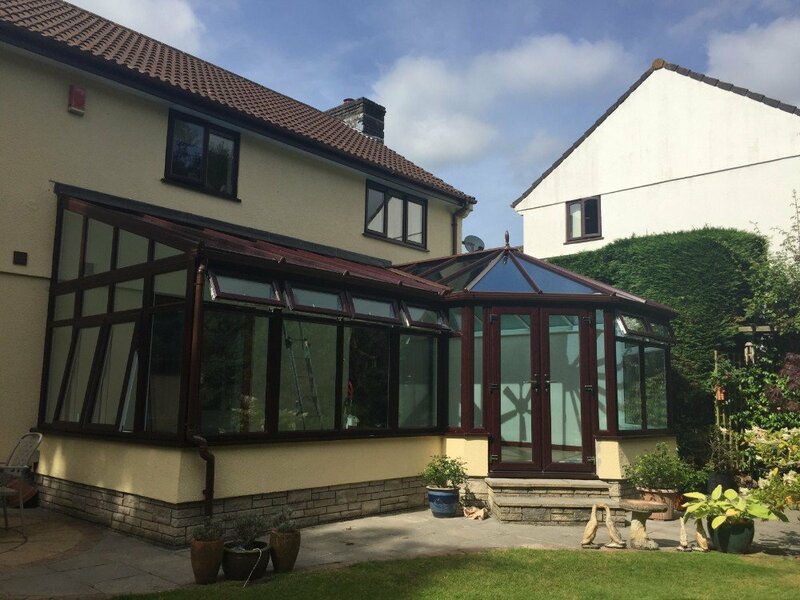 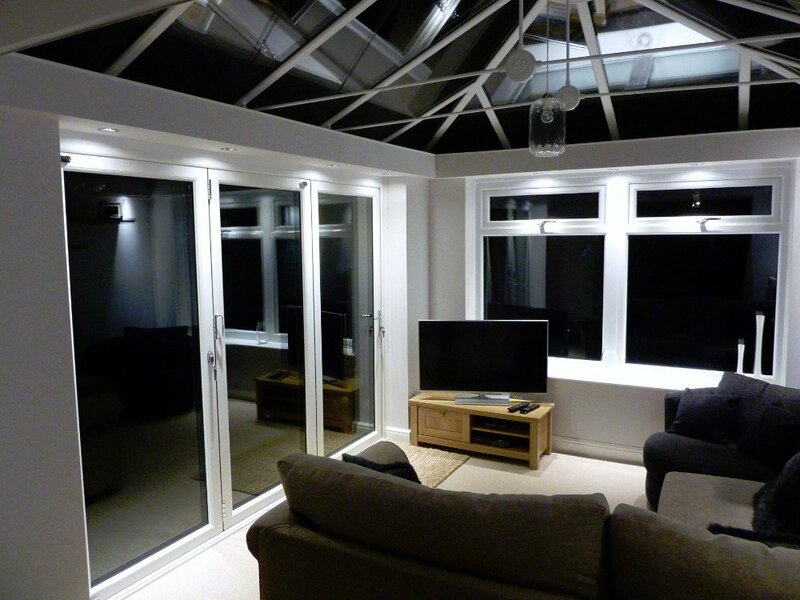 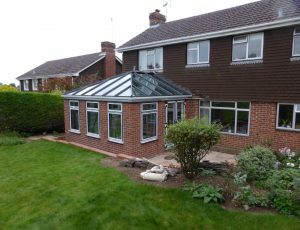 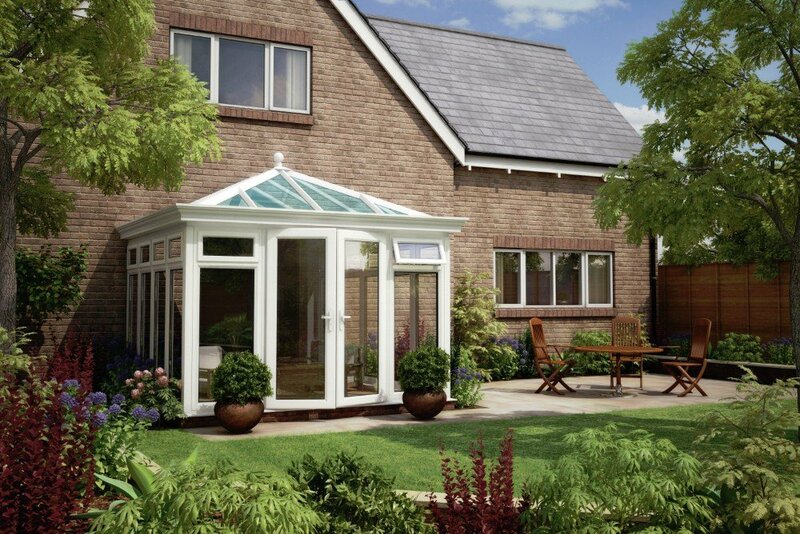 We offer expert tailoring so that we can create the perfect conservatory, just for you. 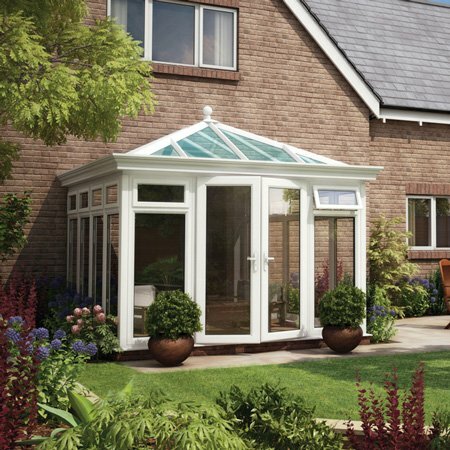 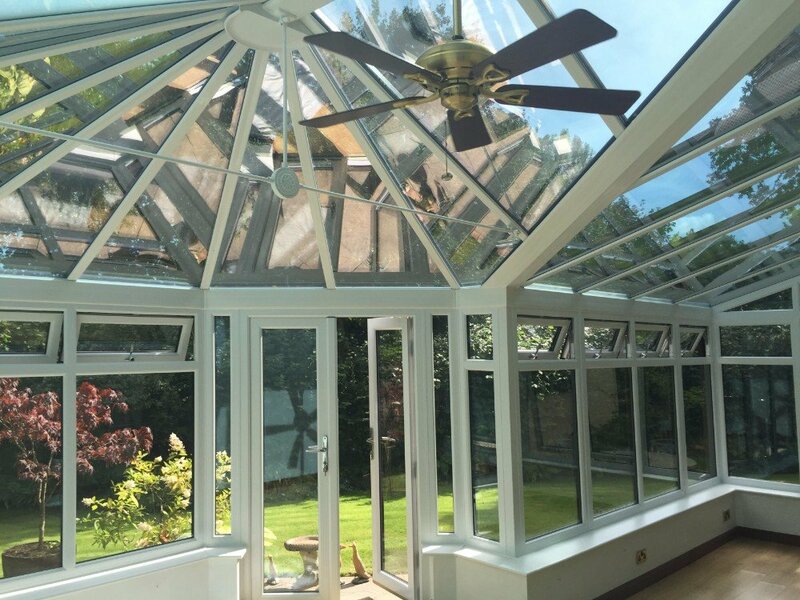 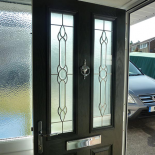 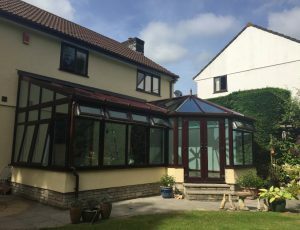 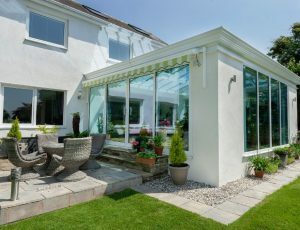 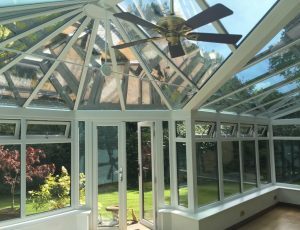 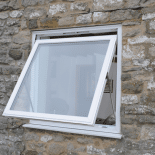 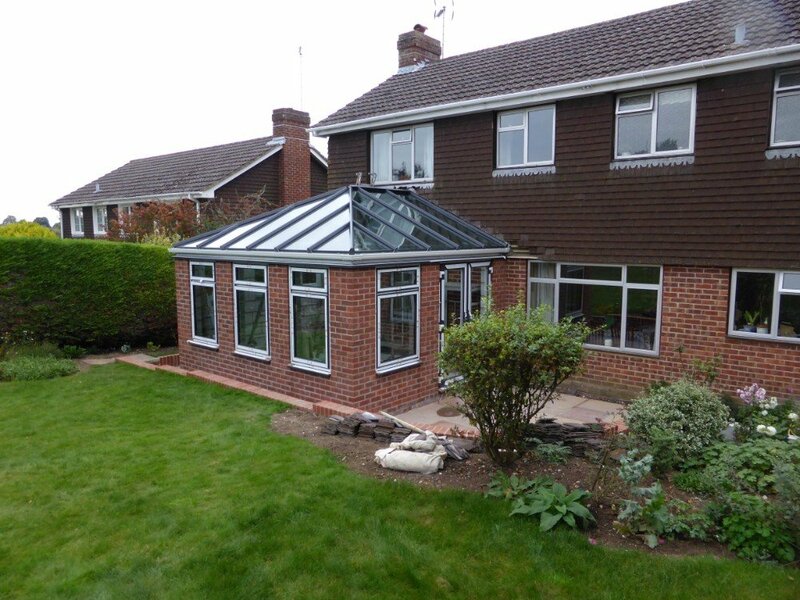 Our special products conservatories are all secured with our 10 year guarantee and expert craftsmanship, all you have to do is find your nearest showroom and one of our specialist team members will bring your ideas to life.